Leader manufacturer of mechanical seals | MeccanotecnicaUmbra S.p.A.
A global leader in mechanical sealing systems. 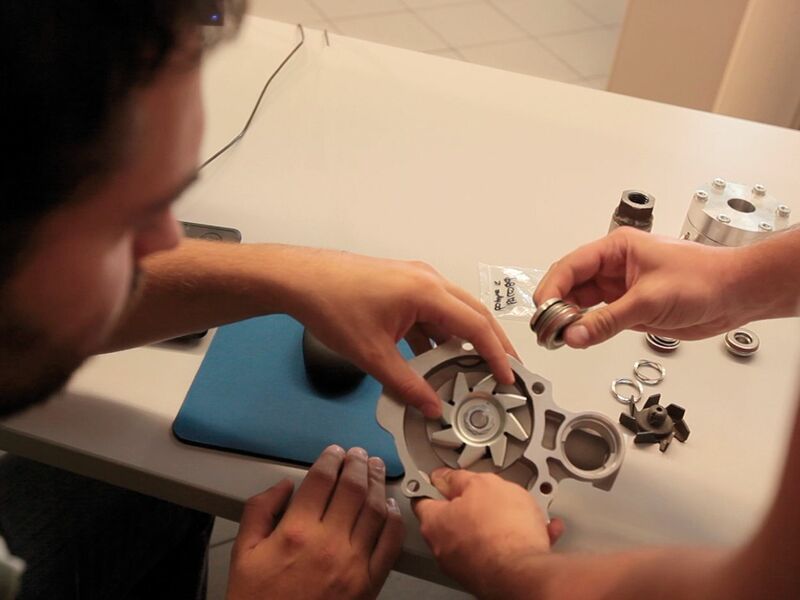 As it grew, Meccanotecnica Umbra, a leading company at an international level in the production of mechanical pump seals, specialised in the automotive (35% of the global market) household appliance industries (50% of the global dishwasher market ). But there’s more, as the high-tech and innovative side of the company, with plants located across the world, enables it to also equally operate in diversified industrial sectors, such as chemicals or pharmaceuticals, along with the food, mining or paper industries. Meccanotecnica Umbra has always been focusing on quality and technological innovation to provide its clients with reliable and competitive products thanks to highly automated processes and full control over the whole production cycle, including the materials of the sealing rings. 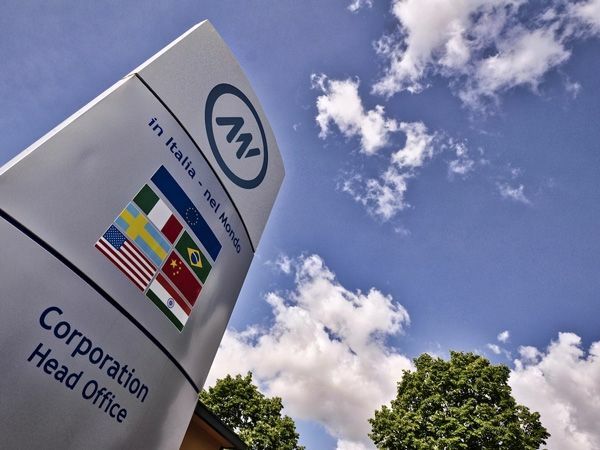 One of the company’s priorities is the close technical collaboration with its clients, who are increasingly interested in a global structure and therefore have the same product with the same level of quality in every manufacturing site across the world.